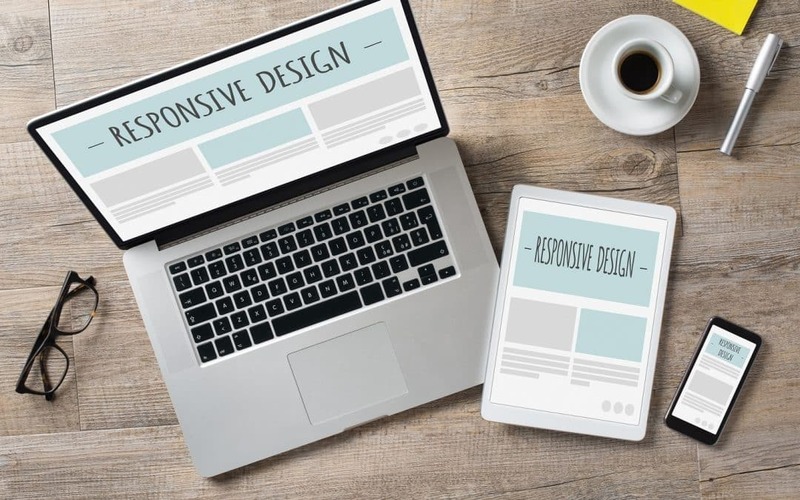 A responsive website is a user-friendly designed website that adapts itself dynamically on any device it is viewed on regardless of the screen size. It provides an optimal viewing experience, easy reading and navigation with less resizing, scrolling and panning among others. With the increasing usage rate of mobile devices, taking advantage of the technological revolution is a major key to the success of your business. If you want your clients to be able to easily view your website on the laptop, the traditional desktop as well as on mobile hand-held devices, then you need to make your website responsive. Responsive websites are very cost effective to host, provided you are using an accommodating web hosting service. Rather design separate websites for desktop or mobile devices, a professional web designer will develop a single responsive website which is optimized and also look great when viewed on any devices. This is one of the least expensive ways to create a functional site. Additionally, it is much easier to perform effective search engine optimization for responsive sites. This implies you will be spending considerably less to get more people to visit your site. The number of people visiting sites and/or using social media channels through mobile devices is increasing by the day. A lack of accessible element can lead to reduced conversion, increased bounce rates, and negative feedback. However, using social media concepts in your marketing campaign will trigger an increase in your mobile traffic. With a receptive web design, the time lag between loading on a desktop and a mobile device is reduced greatly leading to speedy and instant loading which keeps the visitors happy and increases the traffic and conversions. If your website is user-friendly, you are giving your customers every chance to engage with it, and it is more likely your potential customers will spend more time on your website. The longer your visitors spend on your website, the more likely it is that they will patronize what you offer or engage with your brand. If you develop a website where the user has to constantly resize things, they are more likely not to engage, since they will be frustrated by your website. Google is more interested in websites that are responsive as the performance rate will be higher compared to mobile templates. The inability of your website to be responsive can affect your website’s ranking in Google search engine results. If some companies can remain on the first page of search engine results, it is possible for your business too. Therefore, it is essential you do all you can to keep your site on top of the results. Failure to do that results in loss of clients. It is important your website adapt to your user’s needs. This is why you need a site that changes with time, in terms of design and how people use it. To build credibility and brand awareness, you need a website design that is intuitive, fluid, smooth, and performs well on different mobile platforms. For more details, do not hesitate to contact us here.